For those of you who appreciate solid engineering, smooth lines, and an altogether supremely-crafted timepiece, British watchmaker Bremont might have just what you’ve been looking for. In a collaborative effort with prestige automotive company Jaguar, Bremont has released the Bremont Jaguar MKI and Bremont Jaguar MKII. In a collaborative effort with prestige automotive company Jaguar, Bremont has released the Bremont Jaguar MKI and Bremont Jaguar MKII. 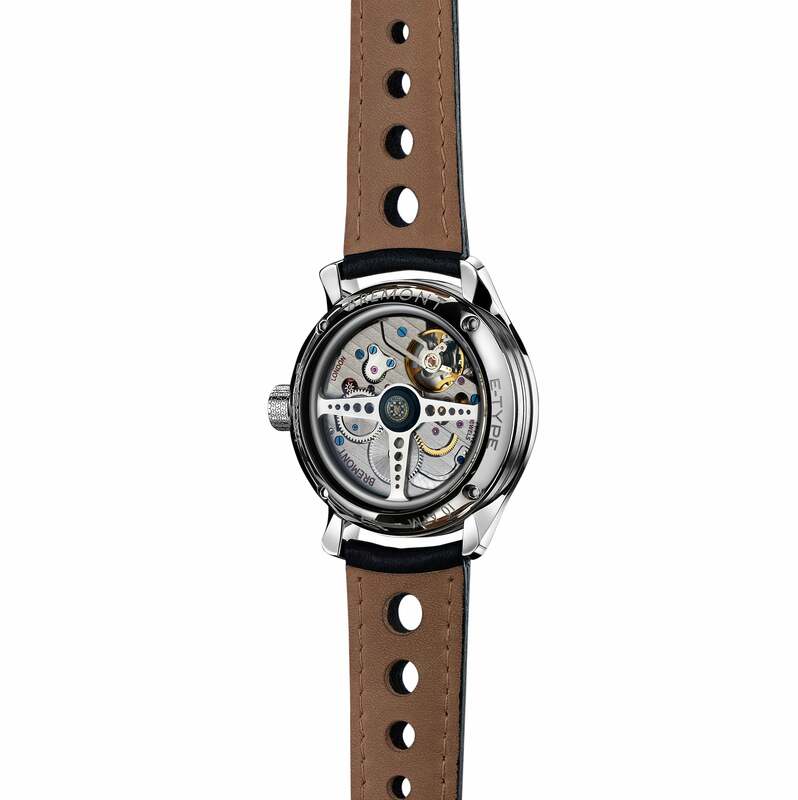 Presented here, the Bremont Jaguar MKI with brown and black calf skin leather straps. The watches are a nod to the carmaker’s six ‘continuation’ lightweight E-Type sports racing cars, and just to give you a bit of contextual background, the 1961 E-Type was famously referred to by Enzo Ferrari as the “most beautiful” car. Perhaps then, there is no vehicle more suited to act as the inspiration behind watches meant to be both worn and collected. 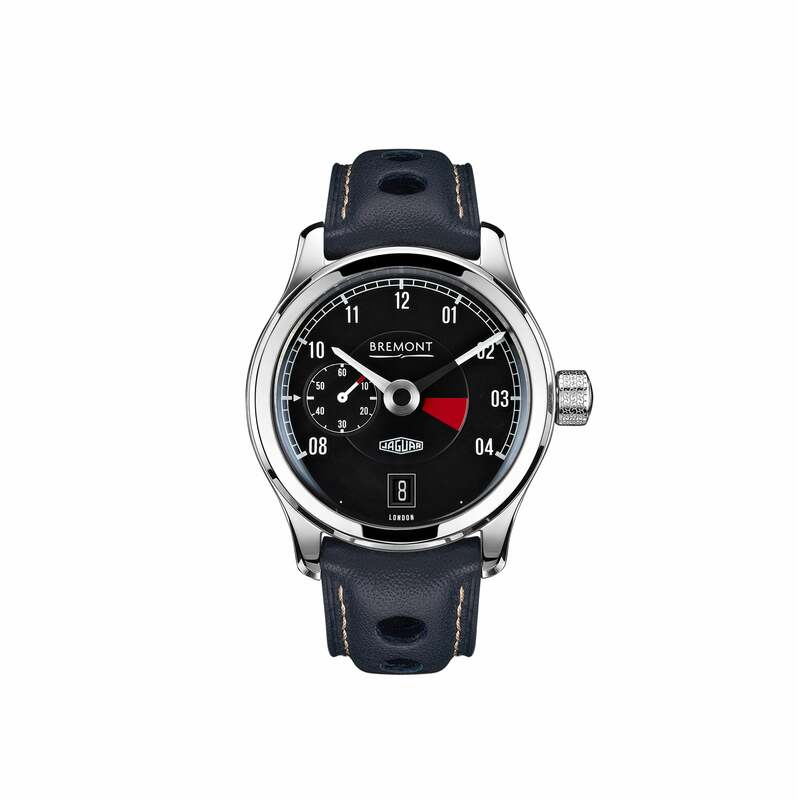 Some of the finer details include the rotors of the watches taking on the look of the E-Type’s steering wheel, the calf skin leather straps with stainless steel pin buckle, and water resistance up to 100 meters. Time is ticking!